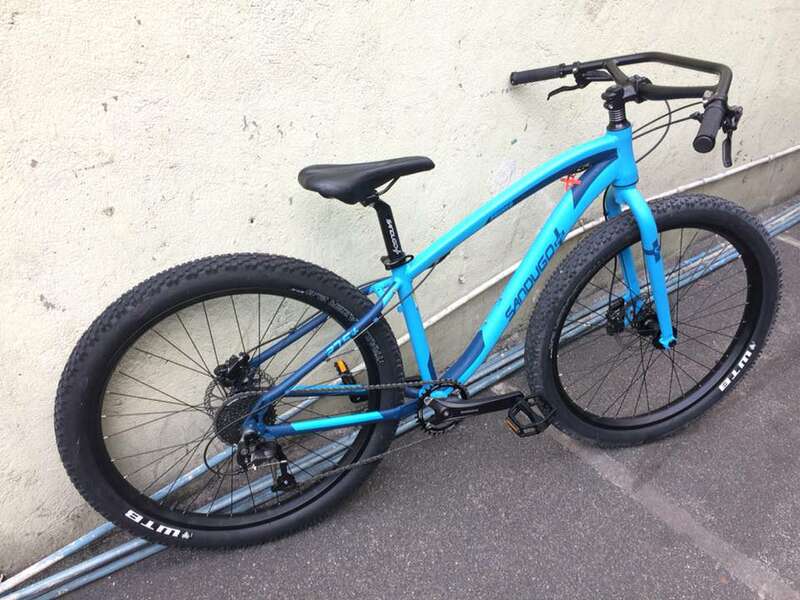 I'm planning on buying a buying a mountain bike for general purpose riding and I wanted to try a 27.5+ bike for the plush ride and fun factor of having bigger tires. 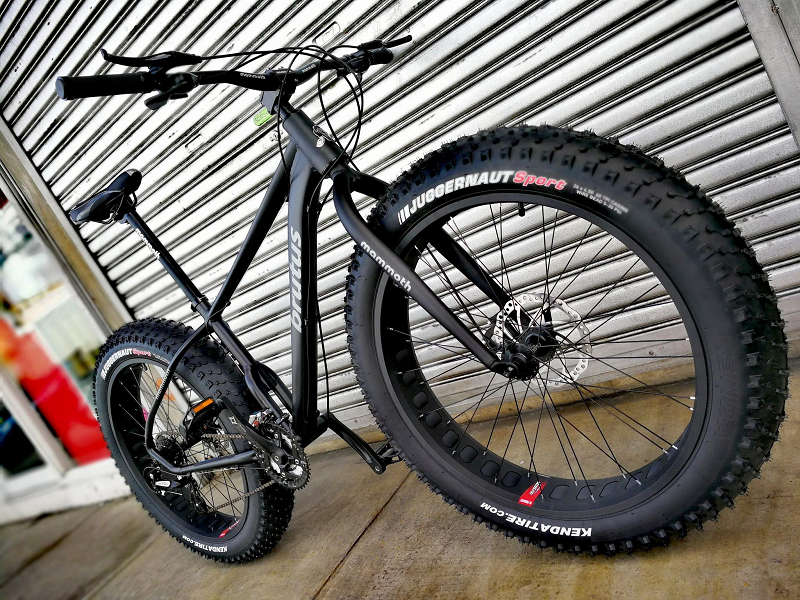 Initially I wanted a 29er, but for some weird reason the thought of riding a bike with oversized tires that can bulldoze through anything became appealing to me. 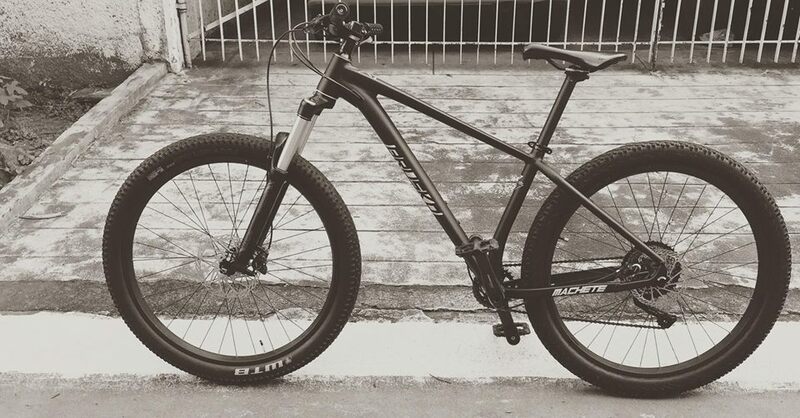 To make matters worse I saw a guy out in the roads riding a plus sized mountain bike and I said to myself "holy @#$% that is one badass bike" and it really looked fun to ride haha! 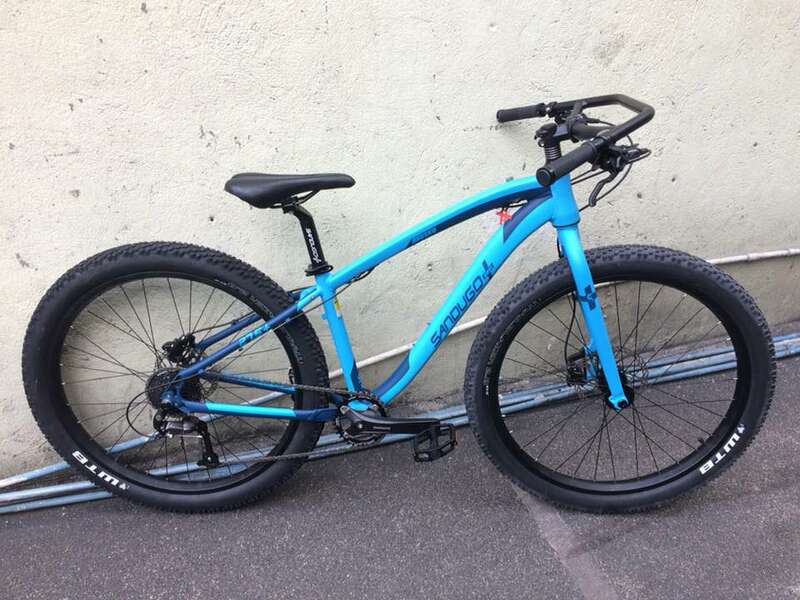 So I started looking into affordable mountain bikes with 27.5+ tires and sadly the pickings were slim. 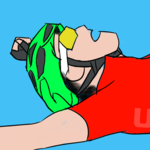 I could not go with the well known brands like Cannondale, Giant, Specialized, Marin, Surly etc because my budget was limited and I already overspent on a road-bike before. The budget China brands like TRINX, Foxter, Simplon, SAVA did not have a 27.5+ model (well there was one with dubious specs) and most were old 26er models or regular 27.5 models. The Sandugo Brusko initially retails for Php 35K but it dropped recently down to Php 20K. Specs are very modest like the drivetrain is mostly Shimano Altus paired with Shimano non-series hydraulic brakes but it's expected because of the price. What's interesting about this bike is the frame and fork are using boost spacing so it could be a good platform for future 27.5+ wheel upgrades? One thing I don't like is the solid aluminum fork and I'm not sure if 27.5+ tires are cushy enough that you can get away with it. Another thing that is disappointing is the bike is hard to find locally and you have to order it online, so there is no bike shop / support structure in place to help you with maintenance, repairs, or tuning. I'm not an experienced bike builder so this is a big concern for me. 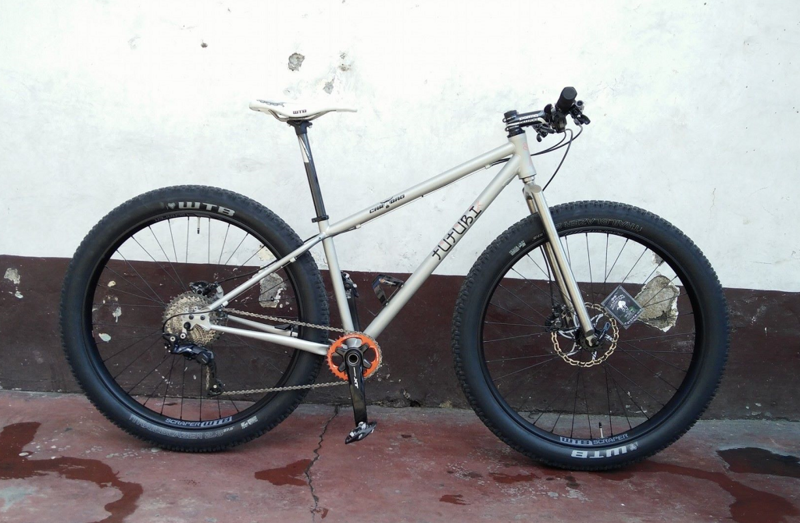 The Mammoth Savage on the other hand is a bit more expensive at Php 25K but the components look to be better. You get mostly Shimano Acera components, Tektro Auriga hydraulic brakes, and a decent looking Prowheel Hollowtech crank. The frame does not use boost spacing so you get the regular sized 100mm / 142mm hubs, not sure if that will be an issue for future wheel upgrades. Also the rims are like the ones used by fatbikes with the open slots along the rim. I don't know what is the benefit of those open slots (does it make the wheel lighter?) but the red color kinda spoils the look for me. There is a cheaper variant at Php 20K with a much nicer color scheme (black frame with white lettering) but the specs are lower than the black-red variant. What I really like about this bike is the bike shop specializes in fatbikes and I can tell the owner is passionate about bikes and there is a good FB community behind the shop. So I'm not too worried about maintenance, upgrades, and repairs since the bike shops seems pro-active. So I'm really torn between the two... the Sandugo Brusko looks nice and is cheaper, but I'm not sure if I will be able to upgrade it and look for a fork to replace the stock aluminum one. 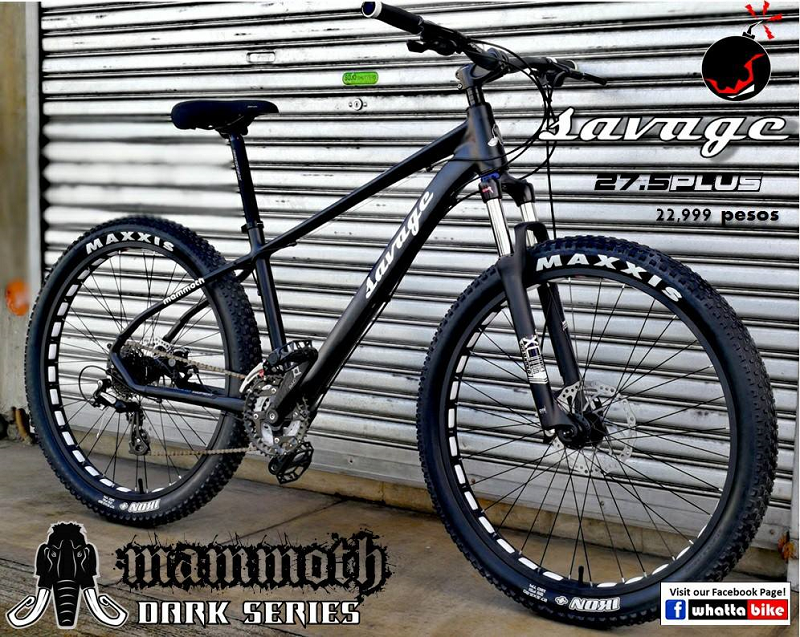 The Mammoth Savage on the other hand looks to be a safer buy but I'm not so sure about the rims and what are the possible wheel upgrades I can do with the bike. 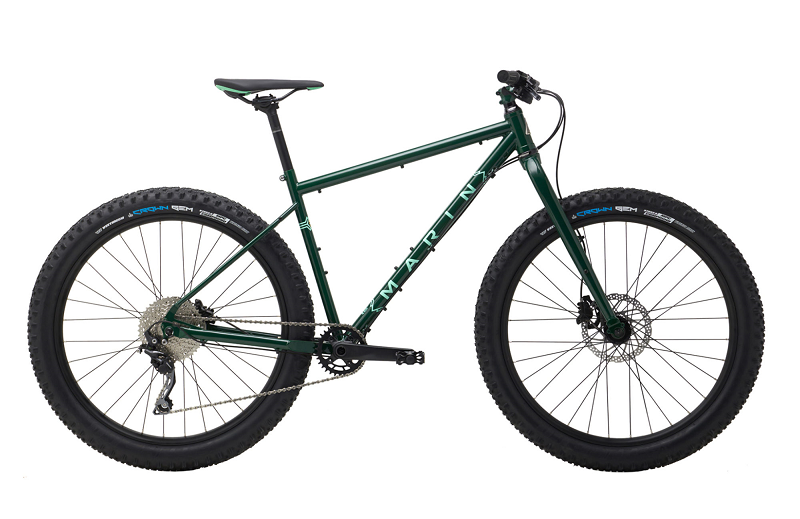 I'm ok with both having 27.5 x 2.8 inch tires now but personally I want to go with a bigger tire size if I have the budget. ask the owner if he'll be putting out boosted frames and forks. and yes, those holes are to lighten the wheel. and yes, they can use sealant. 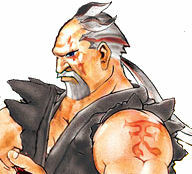 the savage looks interesting. but check for the availability of tires first. btw which shop is selling the bike? 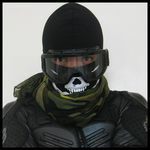 Just to add... this is the more affordable black-white version that costs Php 20K. It looks nicer in my opinion but the component spec is lower than the black-red version. I also inquired about these bikes below, but they are above my budget range. 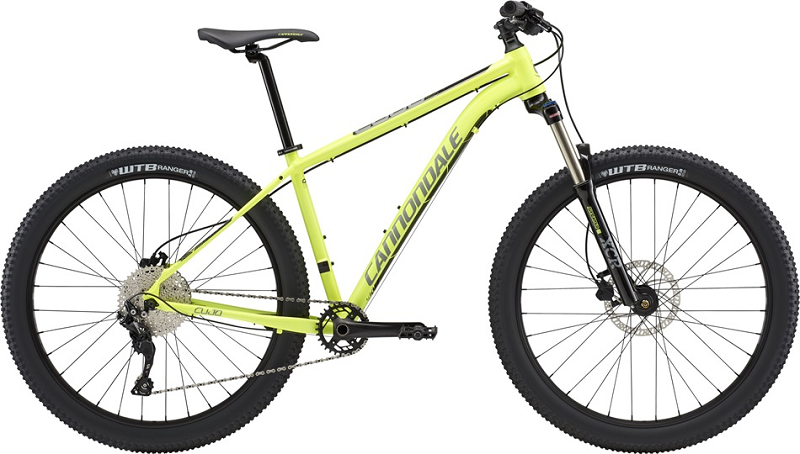 Note that the Cannondale Cujo 3 is using a boost ready aluminum frame while the Marin Pine Mountain is using a steel cromoly frame that is also boost ready. 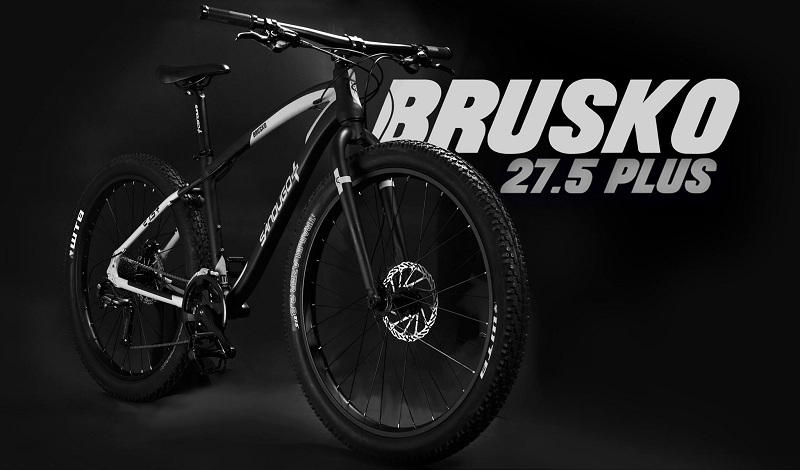 27.5 plus tires are available in some shops if you are looking for the 2.8-inch to 3.0 inch size. I have seen the Onza Canis 27.5 x 28.5 skin wall tires available locally (which looks awesome BTW) and also the WTB Trail Blazer tires of the same size. The bigger WTB Ranger 27.5 x 3.0 tire is also available and this is the tire I'm targeting to upgrade if it fits the frame and fork. ask the owner if he'll be putting out boosted frames and forks. and yes, those holes are to lighten the wheel. and yes, they can use sealant. I'll ask when I get the chance to pass by their shop, but it looks like all the frames and forks they have now use non-boost spacing. It would be nice if they can come out with a boost ready frame and a boost ready non-suspension fork made of steel or carbon. I don't know if boost ready solid forks are available (locally) but I would be interested in one since I rarely go trail riding and it would lighten the bike a bit. 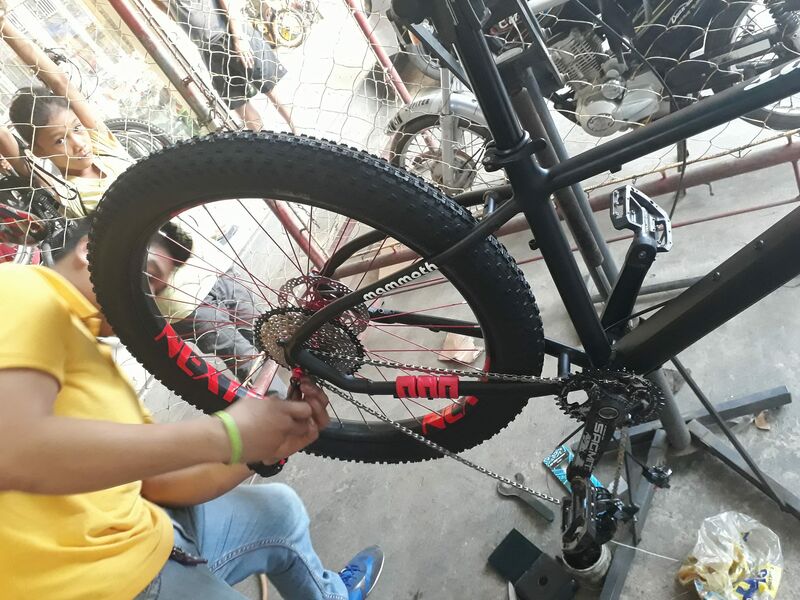 The shop does mention that the wheels and tires are tubeless ready but they are using inner tubes with their bikes for now. 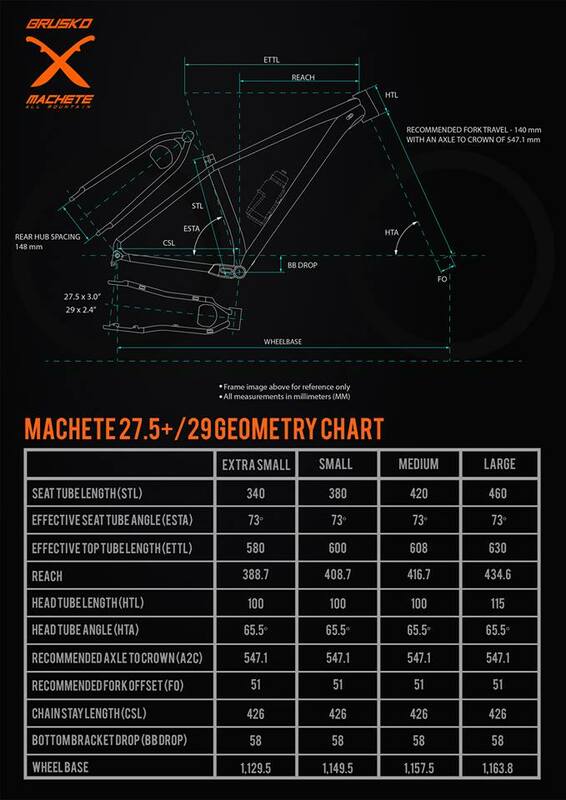 Question regarding boost frames and forks... if the Mammoth Savage is using a non-boost ready frame and fork... does it mean I will have a hard time looking for 27.5+ wheelsets? 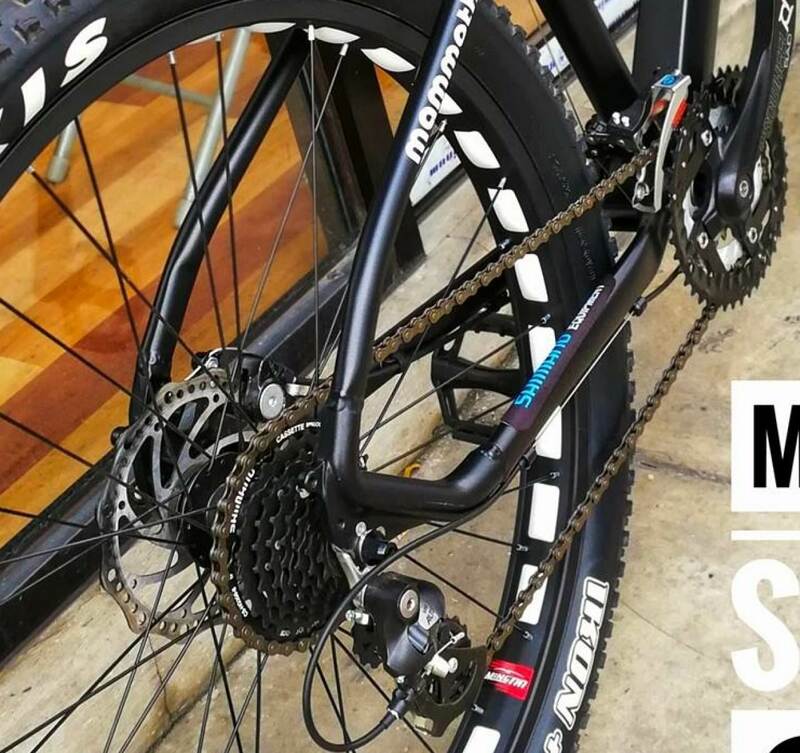 I'm not sure what is the status of "boost" components now if they are locally available and affordable, but I'm hoping the Mammoth Savage can be upgraded to a lighter 27.5+ wheelset with better hubs at least? i have ridden the Marin Pine Mountain and it was sweet to ride. CrMo is sweet! 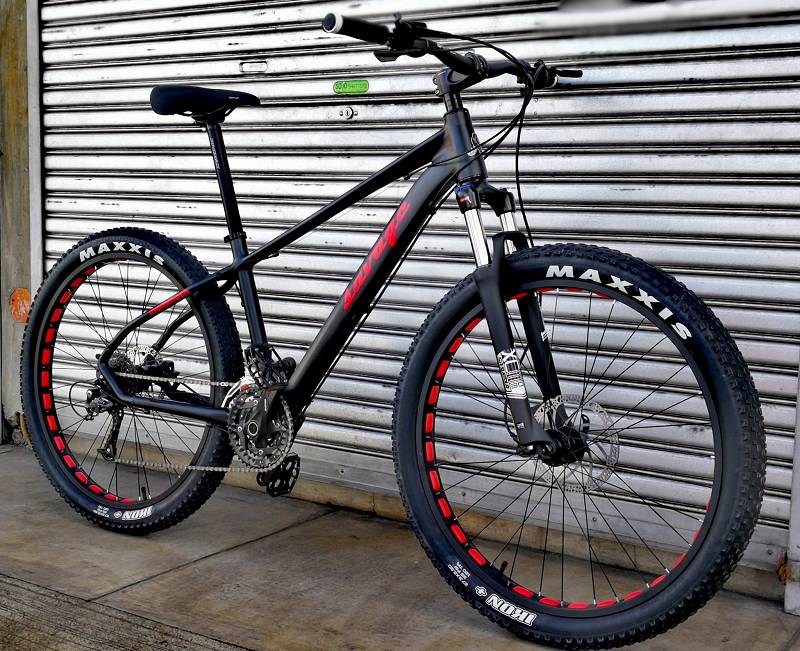 since the savage uses a non-boost 29er fork i wonder about the tire clearance w/ 2.8 tires? 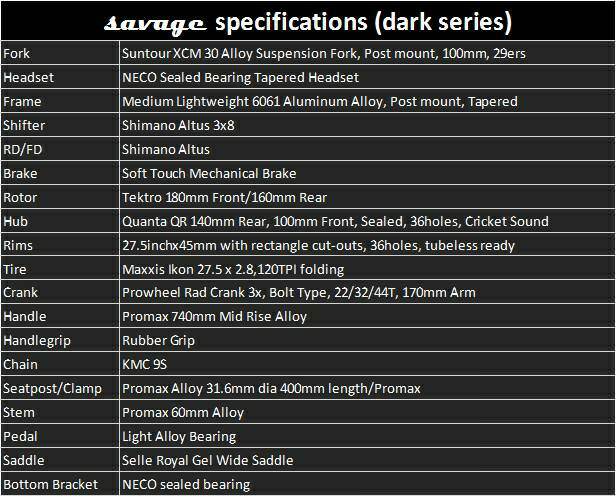 i'm assuming the Savage uses a threaded bottom bracket? would you happen to know the width? 68mm? I'm not sure... but I think the Savage frame is using a threaded bottom bracket. The higher spec variant is using a Prowheel bottom bracket and based on the specs of the Prowheel BB, the shell width is 68/73mm. 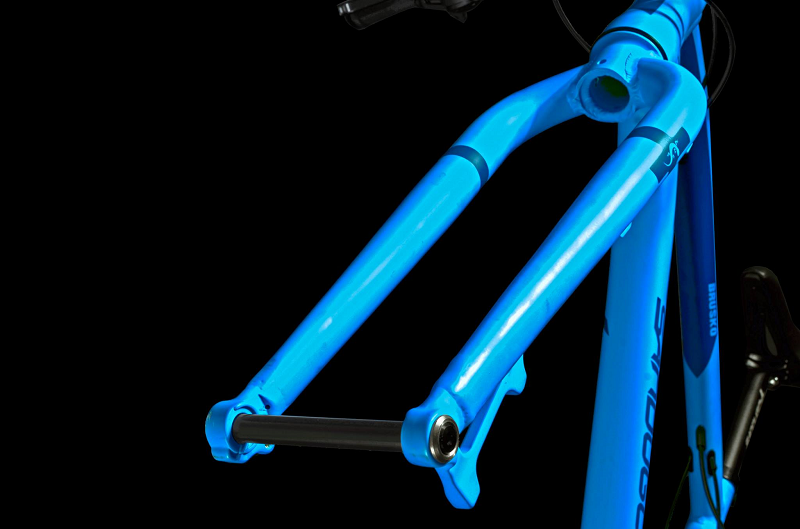 Prowheel also has a BB92 bottom bracket available but chances are the Savage frame is using the threaded one which is more common on entry level bikes. It's kind of hard to tell from the angle of the shot, but I think the 2.8-inch tire fits well in the frame with ample allowance for mud / debris to pass through. It could be that the 45mm rims they are using are making the tire profile wider instead of taller but I'm not sure. wow. reading the posts here somehow compels me to N+1 haha. when brusko was just being teased, I got interested on it but when I found out that the price is too high for my capacity, I decided to move on. 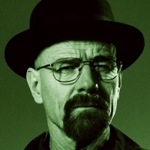 now, reading posts here, makes me want a brusko again. Yes I wish the Sandusko Brusko 27.5+ has a frame and fork only option, but unfortunately Sandugo is only selling it as a complete bike. What's nice though is the price drop from Php 35K to Php 21K and maybe this is in response to the China brands which are increasingly competitive in terms of price-to-specs. 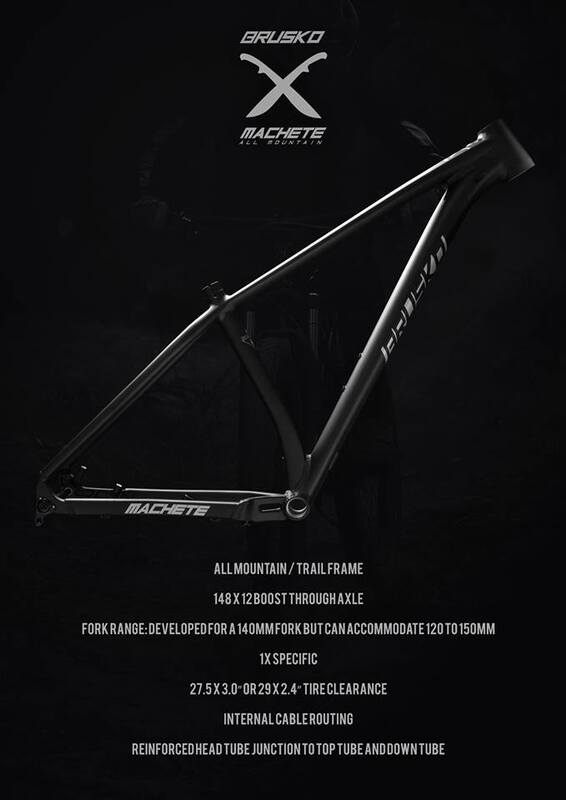 The Mammoth Savage is offered as a frame only option, but not sure how appealing that option is now we know the frame is not boost / through axle ready. the brusko posted is already an old model. i'm not sure if there's still stock of this. they got a new one known as kalasag which is spec'd as 29er. There are some shops that still have the Sandugo Brusko in stock, but color choice and sizing is limited. I reached out to a couple of bike shops and so far only two confirmed (through PM) that they still have stock of Sandugo Brusko. Curiously, two different bike shops are selling their remaining Sandugo Brusko bikes as pre-upgraded builds and come with higher specs and price. I saw the Sandugo Kalasag and I'm really underwhelmed by it. I believe Sandugo Cycling is attempting to compete with budget brands like TRINX, Foxter, Simplon, etc and it's hard to see what makes their bike stand out from the rest. 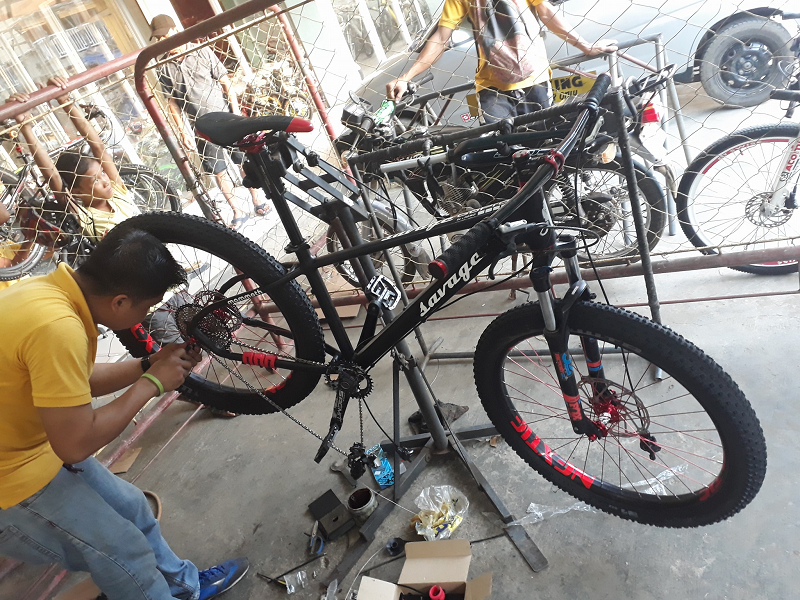 Sad to say, my impression of the Sandugo Kalasag is another entry level mountain bike in a market overcrowded with sub Php 10K mountain bikes. Anyway I do hope Sandugo Cycling come up with more unique and outstanding bikes that follow their extreme adventure theme. Full rigid bikes in this thread makes me moist. as far as im aware, theres a sandugo brusko mkii frame..question is when will they sell it. one shortcoming ng brusko 1 is that 3.0 tyres isnt advisable sa likod. That's nice to hear, hope they bring out the MK II soon. I wish our local brands and builders (Sandugo, Rurok, Tutubi, The Project, MOB, Whattabike, Nyfti, Ave Maldea etc) come up with frames that can fit a 27.5 x 3.8 tire or a 29 x 3.0 tire comfortably, that would be something. If they use a steel cromoly frame and fork with boost spacing even better. We already have affordable 40mm - 50mm rims and boost hubs from Tutubi so building a decent plus size wheelset should not be too expensive. I was looking at The Project bikes and components and they have really cool bikes with that urban theme. 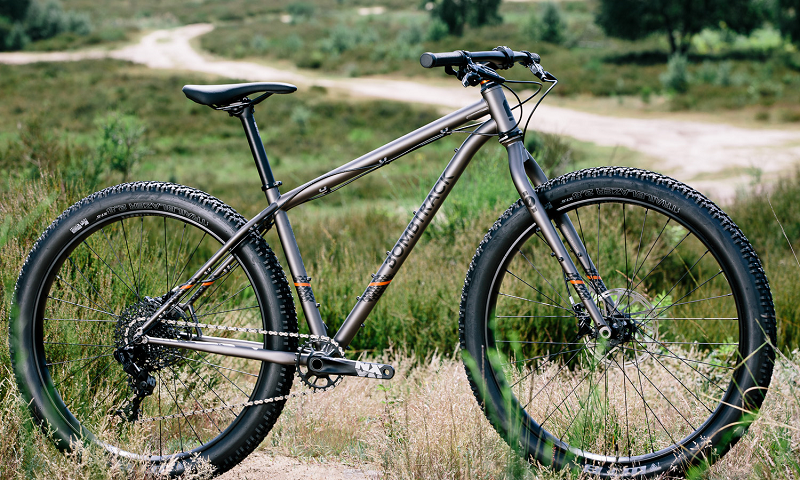 I mean just look at this Cyclocross type commuter with a badass name... Harabas! Head angle is really slack but the reach numbers are a bit short. Truth be told, the potential target market for this frame is probably looking at the seat tube length numbers as opposed to the reach when thinking of size. In comparison, my hardtail has a 420mm reach but it is a Medium. My other bike has a similar reach number (415 mm) but it is a size small. Seat tube angle is a bit too low though, a really effective climber is typically in the 75 degree range and up. What I do think is that this wasn't meant to climb on. This bike would play well as a trail bike and would be a good one to use on steep descents and rocky fire roads. 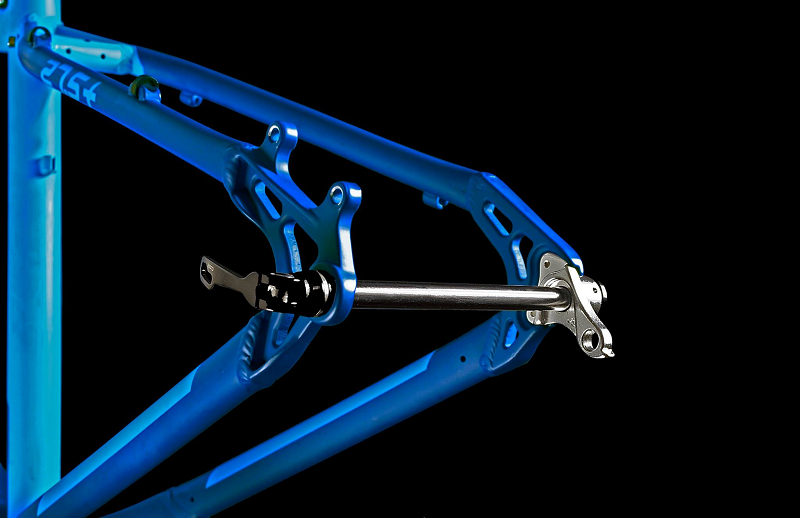 If someone wants to enduro on a hardtail, this frame would be a good place to start.